2" 50 mm quality white bristle brush for resin laminating purposes. 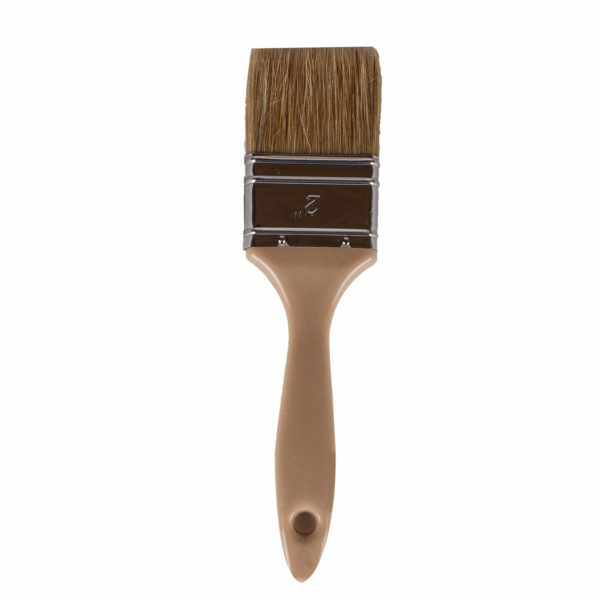 A 2″ 50 mm quality white bristle brush for resin laminating purposes. Resin-proof glue and a wooden or solvent proof handle. White bristle that cannot be seen if left behind in a laminate. Neat, eh? Needing a different size brush? See our other sizes below! 2″ 50 mm quality white bristle brush for resin laminating purposes. Resin-proof glue and a wooden or solvent proof handle. White bristle that cannot be seen if left behind in a laminate. Neat, eh? Need a 1/2″ (12 mm) Brush? Need a 1″ (25 mm) brush? Need a 3″ (75 mm) Brush? Need a 4″ (100 mm) brush?